Paper, Pens and Pretty Things : Chocolate, Coffee & Cards – Spring! Hello, hope this finds you happy and well! So it’s Good Friday! Wow, it will be Christmas soon! Well Happy Easter everyone. Hope that pesky bunny has left you loads of lovely choccies! And talking of choccies I am here to let you know that there is a new challenge starting over on the Chocolate, Coffee and Cards challenge blog and our theme this fortnight is Spring! Well it has certainly felt like spring here in the UK. We have had some fab weather just lately. Long may it continue! and I chose to use this beautiful little girl sitting in the sunshine and she is available here. I hope you will join us for our Spring! challenge. 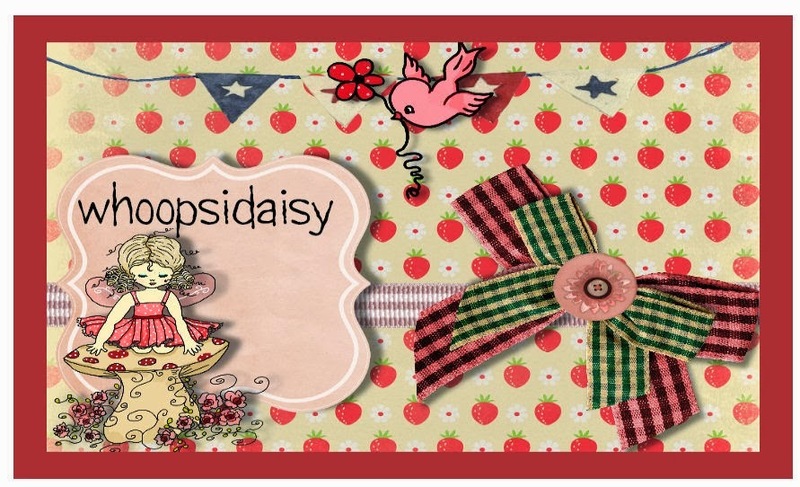 Check out the blog for the wonderful prize on offer and all the gorgeous DT inspiration and get all….well….Springy! This is stunning Jane. I love the sweet image, gorgeous Springtime colours and such beautiful die cuts. Stunning image, colouring and detail Jane. Love the colour palette. Sending Easter Greeting to you and your family. Wow Jane this is just gorgeous. All those fabulous little florals, and the image is so wistful. Gorgeous card Jane, love the very sweet image and beautiful design. A little late getting here Jane but wanted to say another lovely creation and thanks so much for sharing another card with us at Stamping Sensations challenge. What a pretty card Jane, lovely image and love the dies you have used..
Wow! Lovely card! The dies used are gorgeous and the coloring beautiful! Gorgeous card, love the colours and the dies. Thanks for joining us at ABC Challenge. Wow that's just beautiful! Thanks for joining us at Stamping Sensations.